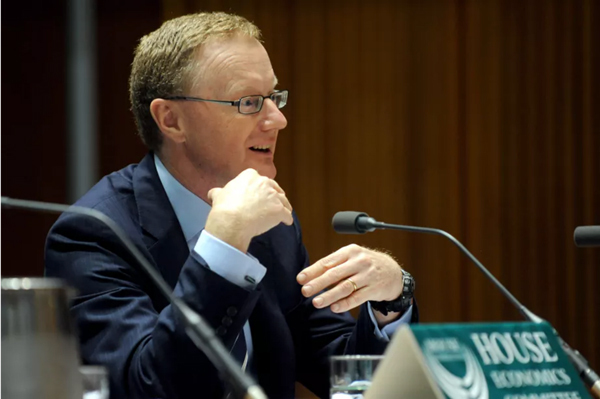 Reserve Bank governor Philip Lowe has declared the WA economy has turned the corner, saying self-sustaining growth is underpinning the State. Dr Lowe talked up the WA economy during his appearance before a parliamentary committee in Sydney on February 16th, in some of his most upbeat comments about WA, which has been the nation’s worst-performed State or Territory for the past three years. Since the end of the mining boom the State has suffered a sharp contraction in overall economic activity, a big increase in unemployment plus an overall decline in average wages for most workers. Median house prices in Perth have fallen more than 10 per cent in the past two years. But Dr Lowe said while the national economy was gaining strength, WA was not being left behind, with signs of a lift in mining investment through the State. “We’re not going back to the boom days, obviously, but after a number of years of very high levels of investment, the firms need extra investment to replace the depreciation of the capital stock,” he said. Outside the mining sector, Dr Lowe cited the lift in public infrastructure projects as one of the reasons the economy generally is improving. West Australians are likely to benefit from the RBA’s reluctance to increase interest rates. Dr Lowe said while the next move in rates was more likely to be up, given slow wages growth and low inflation, it would be some time off.